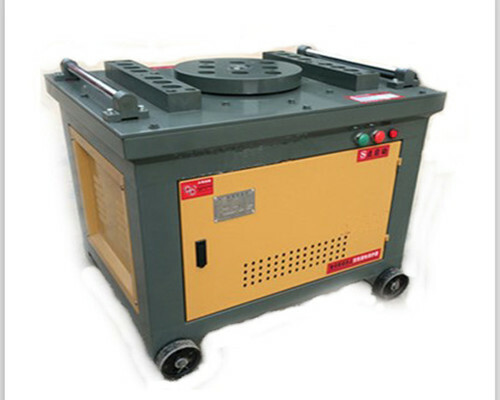 Bar bender is an essential tool in construction industry. We use it to bend steel bars with diameters from 4mm to 60mm. The angles could be 0 to 180 degree. As a leading manufacturer, the bar bend machine for sale produced by Ellsen Machinery Equipment Co., Ltd has different types offered. Bending object: round steel bars, deformed steel bars, TMT bars. Application area: house building, road building, tunnel and bridge projects, steel bar fabrication plants. 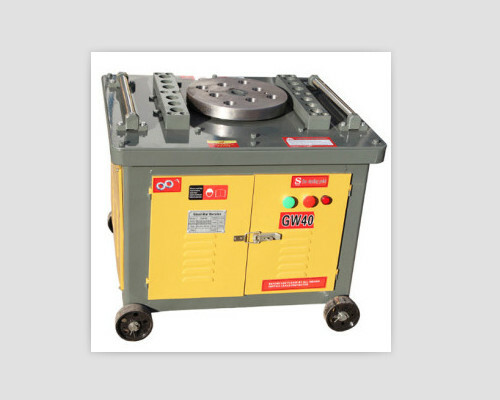 Zhengzhou Ellsen Machinery Equipment Co., Ltd. is an excellent bender manufacturer in China. Its products have been sold and exported to different foreign countries, like USA, Canada, Brazil, Tobago, South Africa, Cameroon, India, Indonesia, Singapore, Thailand and so on. What’s more, all feedbacks from our clients are positive. 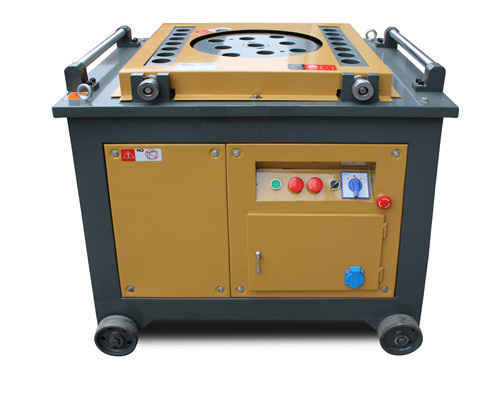 As Ellsen produces bar bending machine based on high quality and low price, our bender machines are more and more popular in the world. If you want to buy benders, Ellsen will be your best choice. As a reputable bender supplier, we pay attention to the quality of our bar benders all the time. You would find Ellsen metal benders are with high quality from the whole machine to every single accessory. Our experienced professionals keep up with new technology, so the Ellsen benders for sale are equipped with latest technique without doubt. And the maintenance rate is very low because of high quality. This will save you a lot of cost. As an honest enterprise, we dare not say that our benders for sale are the cheapest in the market, but we promise our price is definitely fair compared with similar products. 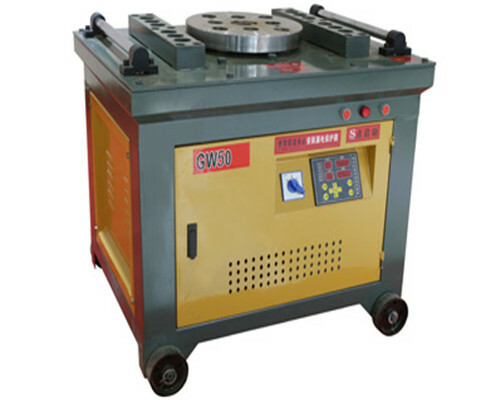 In Ellsen, you would get a metal bender machine for sale with high quality but fairest price. Don’t hesitate to contact us if you are planning to buy benders for your construction business. Ellsen benders for bending bars could help clients improve work efficiency. It would reduce labor intensity and manpower waste when clients use iron benders. Our benders machine for sale could accelerate construction progress. The benders can bend steel bars precisely. This would guarantee the construction quality. It can ensure the construction finished smoothly and saves money. Compact structure, safe and reliable. For 20 years striving, Ellsen has developed into an integrated enterprise with R&D, design, production, sales. So the steel bar benders produced by our factory are with competitive price than other suppliers. We have a group of outstanding workers and technicians. 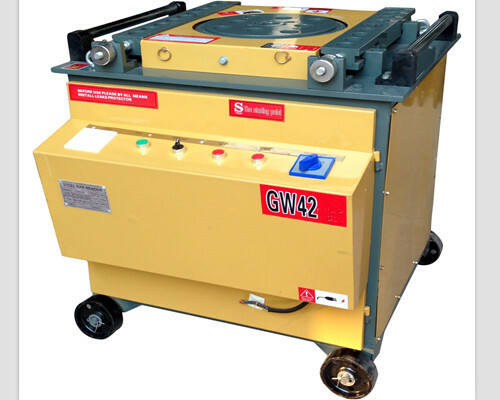 They use latest technique and high quality raw material to produce steel benders. This promises our each bender a good quality. All benders in Ellsen have a long life performance. 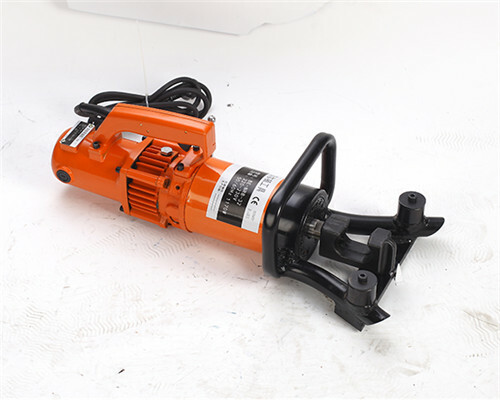 Because our machines are equipped with 100% copper motor, solid working disc, good quality worm gear, enclosed gearbox. Clients can customize bender machines with their designs in our factory. 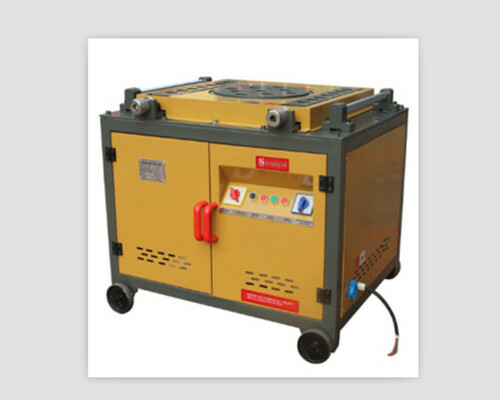 Each bender machine has the CE, SGS, ISO identification. As we know, it will extend the using life of reinforcing bar metal benders if you do routine maintenance. 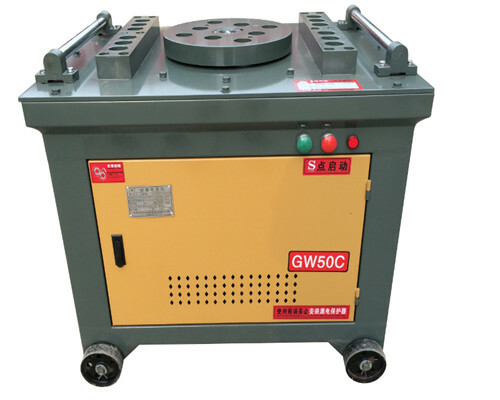 We should grease the bending rollers and clean the working table of metal bender machine when not in use. Please check the gear, gearbox and transmission belts every time before you start the manual bar bend unit. We should make sure the belts are neither too loosen nor too tight. And we should lubricate bar bended machine once per month. You could do these steps according to guide book. 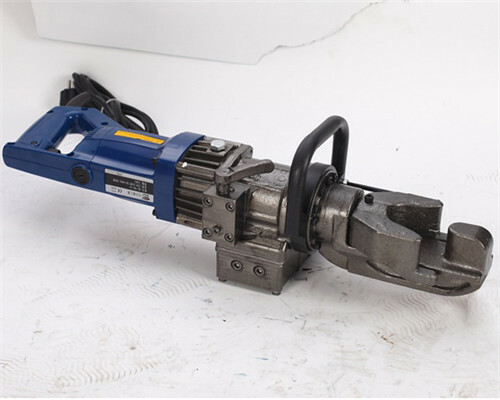 If you don’t intend to use the bender machine for steel bar recently, don’t place it in wet environment. One year warranty for bender machine accessories, it is for free. 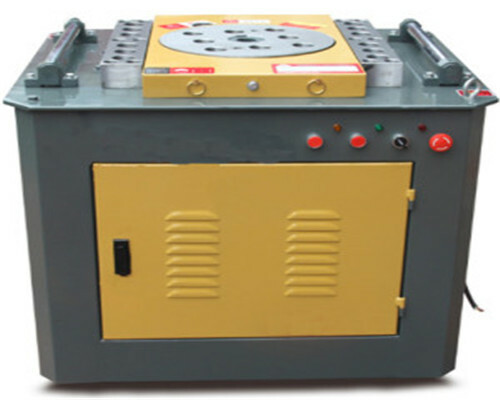 Our factory offer training of bender machines operation for free. We would send several sets of wearing parts of bar benders for free when clients buy machines. Experienced Engineers are ready to install machines for clients in foreign countries. 24 hours online service, it helps clients resolve any problem they meet when operating bar benders. 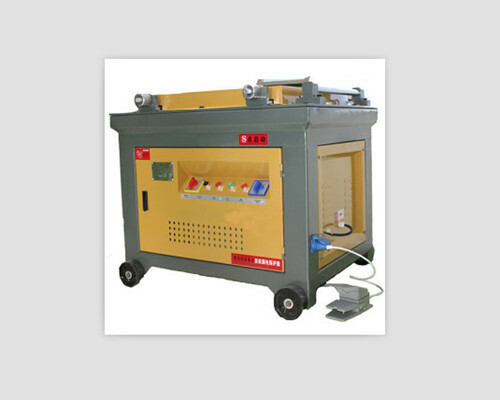 We have cooperative shipping agent, it is sure that we could delivery metal bender machines to clients on time. Above all these mentioned points, Ellsen bar benders are your best choice. If you want to learn more about our machines, please no hesitating to contact us. It will be better if cilents tell us their Destination Port, Lead Time, Processed Steel No. when sending enquiry. This helps to offer you an accurate quotation.